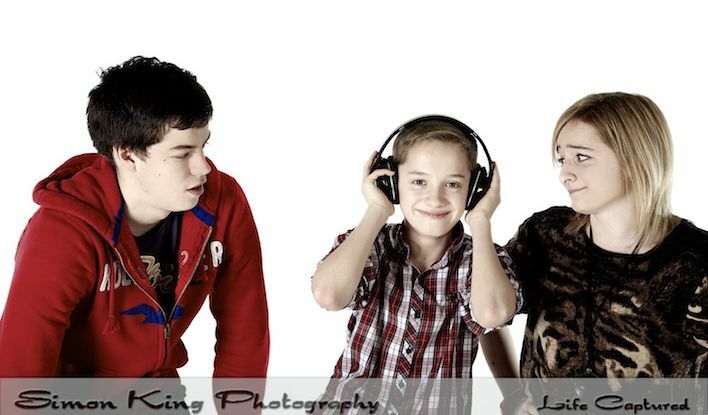 A great afternoon with the Holmes family, Dan, Beth and Will for a photo shoot, Charlie (mum) wanted some fun photos of them all for a canvas or print for their wall. I setup a makeshift studio in the local village hall and the we just mucked around for a bit whilst I took some photos. Here are some from the session. Thanks guys for a fun afternoon, I hope you enjoy these.